Bear River Head Start is a comprehensive preschool program for children and their families. At Head Start we recognize the vital role parents play in giving their children opportunities to learn. Staff develop a partnership with parents in their child’s learning. Head Start emphasizes and teaches the importance of being healthy, eating nutritious foods, and staying safe; as well as providing information about literacy, employability, and meeting education goals. Program Goal: Provide high quality child development services through home-based and center-based curriculum that assess each child’s development and progress by implementing child outcomes and promoting school readiness. 30+ years of operating services. Early implementation of literacy program. Male Involvement staff and activities. Computer data system that collects and compiles data and reports. Meeting family needs by collaborating with local faith based organizations. Click on a topic below to explore more details. Center-based is a classroom experience for 3 and 4 year old children (child must be 3 or 4 years old by September 1 st of the current school year). Each child is treated as a unique individual and allowed to grow and develop at his/her own rate. 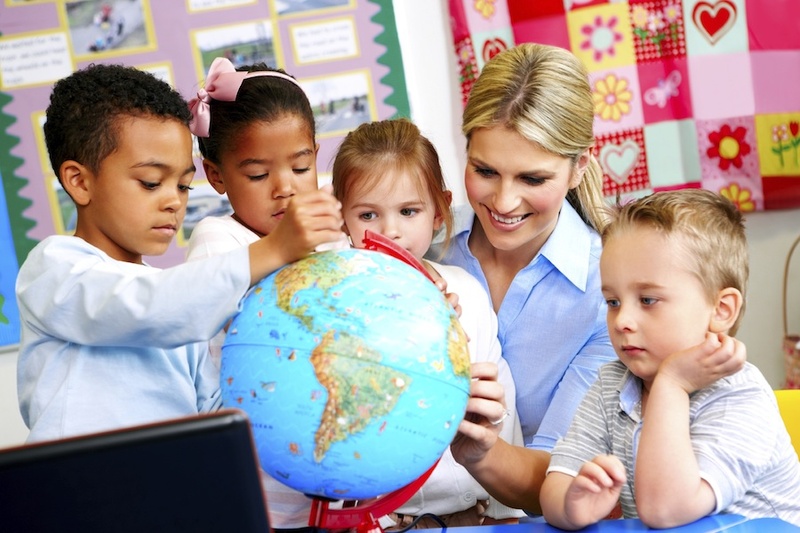 Children grow, learn, and develop through an enriched environment with caring staff who want them to succeed. Each classroom has between 16-18 children (depending on classroom size) with a teacher and teacher assistant. Classes are held Mon.-Thurs. (morning and afternoon) depending on area (approx. 8:00-12:00 or 11:30-3:30). We also have 5 classes that run Mon.-Fri. (approximately 8-2). The home-based program option is founded on the belief that parents are the first and most important teachers of their children. Learning occurs first in the home, the most natural environment. Parents are always teaching! With this philosophy in mind, families who enroll their 3-4 year old (child must be 3 by Sept.1 of the current school year) into the home-based program will receive Head Start services through a parent-focused approach. Services to children are primarily in the home through weekly home visits by a Family Educator. Parents and children are given opportunities to participate in socialization activities.